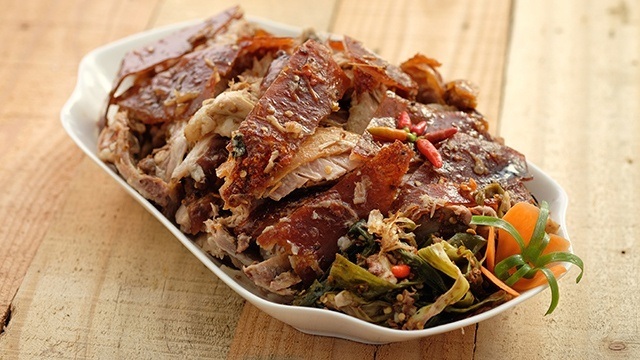 This Rico's Lechon Branch Serves Lechon Paella! 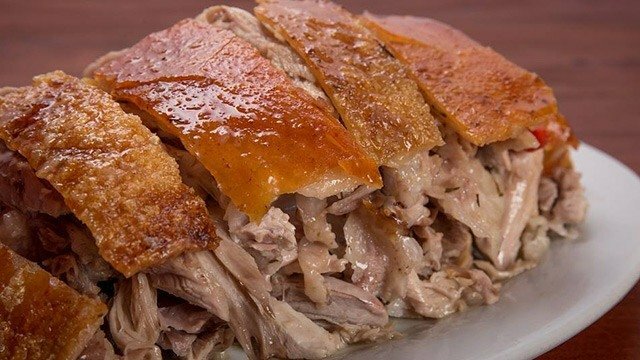 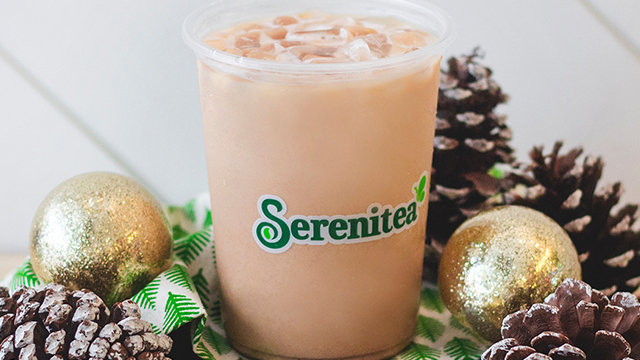 The holiday season means it's time for lechon once again, and with Cebu-born Rico's Lechon opening several branches in Manila this year, you're spoiled for choices. 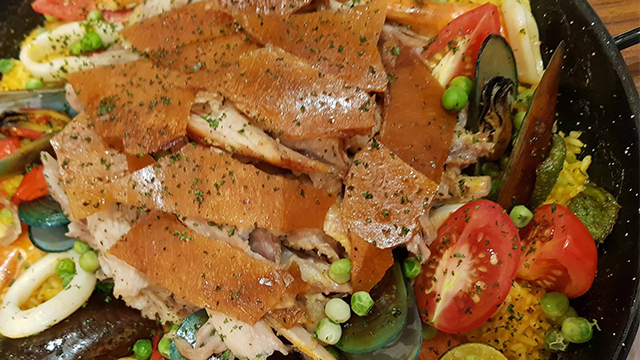 Their newest branch at UP Town Center doesn't only serve their signature Original and Spicy Cebu-style lechon, but they've got a branch-exclusive Seafood Paella (P1,800/paella with half-kilo of lechon, P1,200/paella only) that's sure to steal the spotlight on your holiday spread. 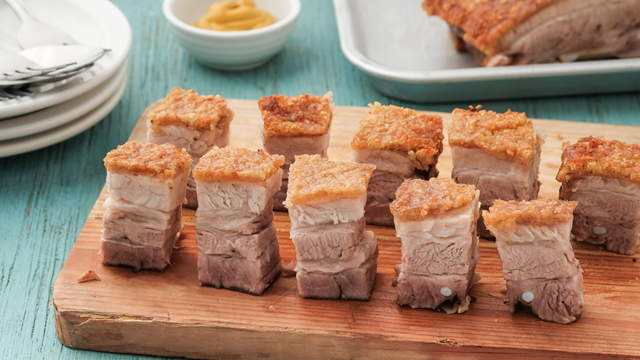 Which one do you prefer: lechon from the North or South?